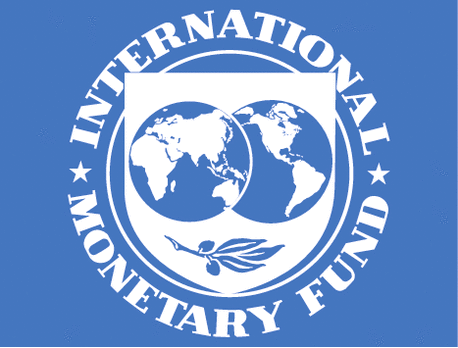 IMF sees slightly better global growth of 3.5% in 2017 – Royal Times of Nigeria. The global economic recovery is improving and picking up steam, meaning growth should be slightly improved this year, the International Monetary Fund said in a report released Tuesday, but warned there are still risks on the horizon. The IMF’s semi-annual World Economic Outlook report revised global growth up to 3.5 percent for this year, one-tenth of a percentage point higher than the January forecast. It was the first upward revision in two years to the growth forecast, which has been consistently disappointing. For 2018, growth is expected to rise to 3.6 percent, and to 3.8 percent by 2022. But the outlook still faces a series of threats that could erode the improvements, especially the rise of protectionist rhetoric, the IMF warned.